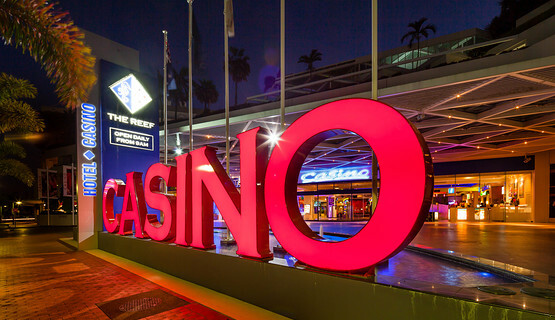 The Reef Hotel Casino complex boasts a five-star Pullman Hotel with 128 beautifully appointed suites, one of Australia’s finest boutique casinos, several bars, four restaurants (including the award-winning Tamarind and acclaimed Cafe China), extensive conference and banqueting facilities, elite entertainment in the Vertigo Bar & Lounge and Casino Sportz Arena and a variety of retail outlets. 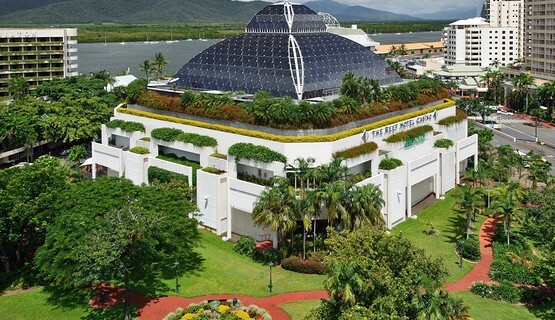 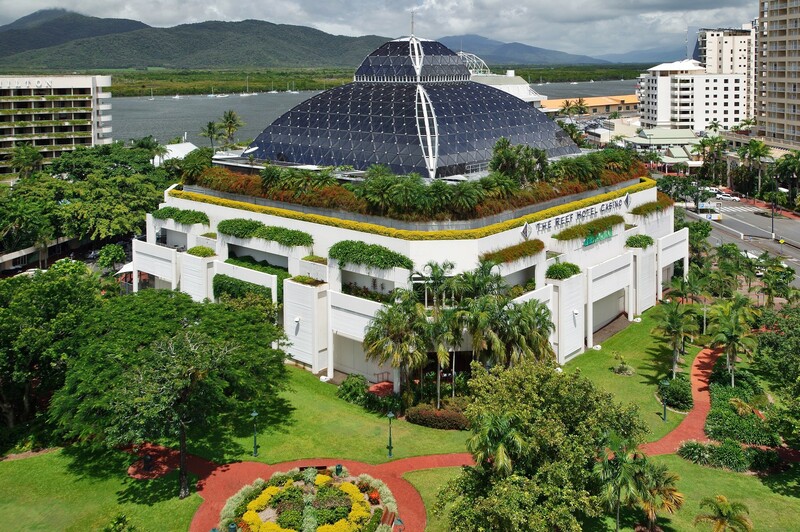 Framed by the Great Barrier Reef and some of the world’s oldest rainforests, Cairns is famed for its hospitality, exceptional weather, memorable natural attractions and fantastic restaurants. 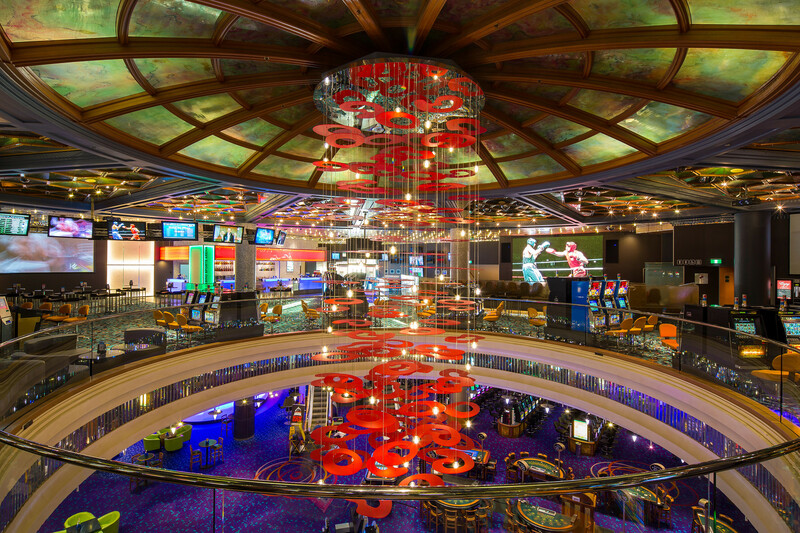 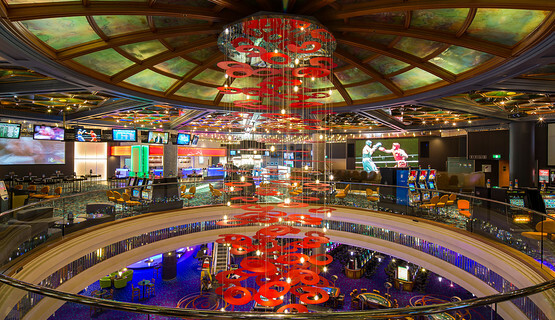 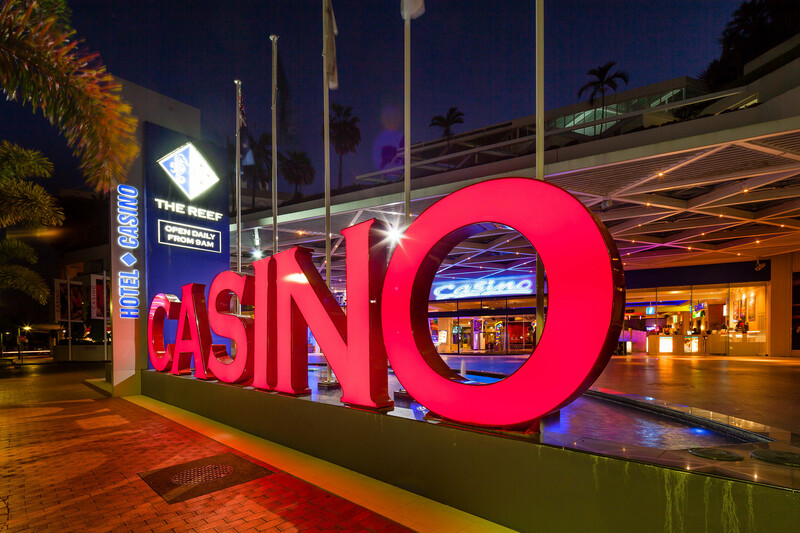 The casino offers an exciting range of table games (including Blackjack, Roulette, Mini and Midi Baccarat, Reef Routine, Texas Hold’em Poker, Paradise Pontoon, SicBo, Money Wheel and Touchbet Roulette), 500+ cutting edge gaming machines, TAB and Keno. 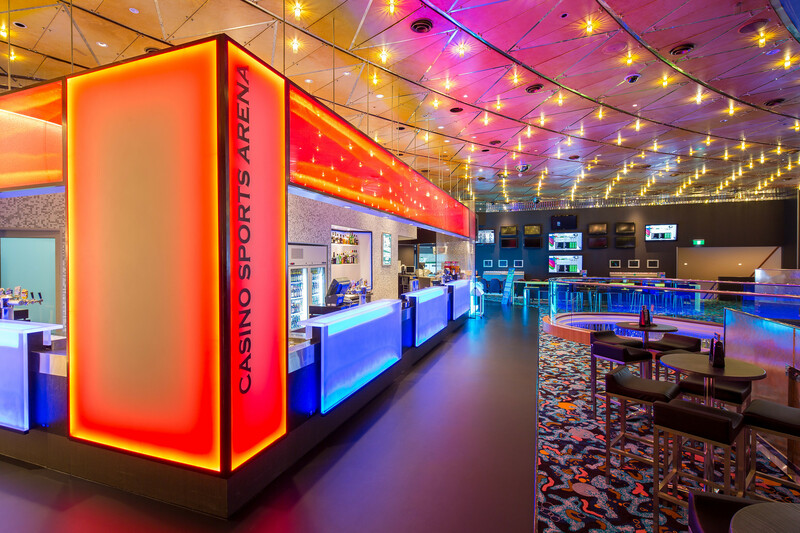 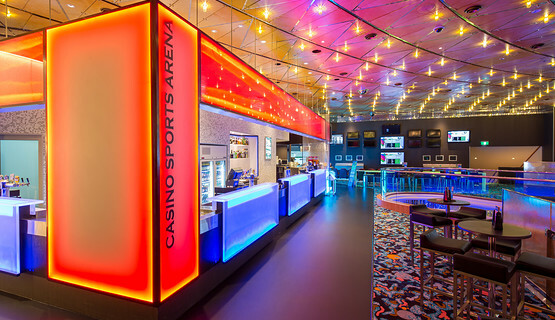 It also features two main bars and designated outdoor smoking areas, while the latest sporting action is broadcast live from around the world on the largest indoor screen in Cairns in the Casino Sportz Arena or on numerous large screens around the casino.